Holy Cow Packing Plant | That's some good meat! 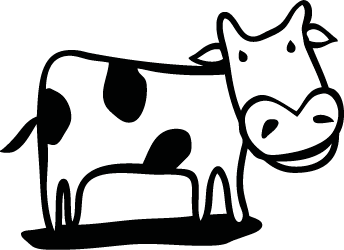 HOLY COW Packing Plant is located in Silt CO. Under the ownership & management of Kim Antonelli some of the finest packaged game is prepared for hunters from across the country. HOLY COW Packing Plant processes beef, pork, lamb, and buffalo (and all other wild game is our pleasure) for Colorado farmers and ranchers. We also service customers who buy all or part of an animal from a producer and then have us process it. Our objectives are: to serve those customers who like to stock their freezers, to do this to the best of our abilities so that they will be repeat customers, and to attract new customers because of our best efforts. This philosophy along with over 20 years of service makes HOLY COW Packing Plant one of the premier meat processors in Colorado. We truly appreciate your business, and we will do our best to help you in anyway possible. Please feel free to contact us.